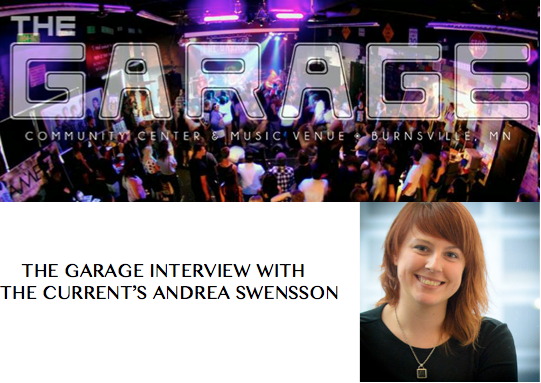 This Saturday, I got the chance to interview Andrea Swensson of 89.3 The Current. 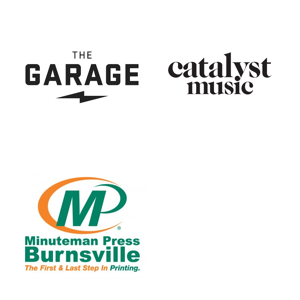 A former City Pages music editor, Swensson now works as a local music correspondent for MPR’s indie station. She has also written for SPIN among other publications. As an avid listener of the Current, this interview was a surreal experience. Swensson’s passion for and integration into the local music scene is something I hope to achieve someday, so when we talked, I didn’t expect her answers to be similar to what I would say. This interview didn’t feel like I was talking to an idol of mine; Swensson’s opinions on local music are certainly not showy like I might expect of someone I hold so highly. Instead, it felt like I was talking to any normal fan of the local scene. The only difference is that fan–Swensson–turned her passion into a job. Swensson and I talked about a variety of things, from the worst concert she’s attended, to why P.O.S is a fantastic representation of our music scene. The thing she said in the interview I liked most was about music journalism, but I think it applies to the art of making music, too. Swensson said that music journalism shouldn’t be the be-all-end-all in music, but that instead it should open up a conversation. I’d like to thank Andrea Swensson for opening up this conversation with me. It was a pleasure.